Now they come in white! With this amazing apparatus, you can produce a white vase by flame, then magically have a rose appear in the vase. 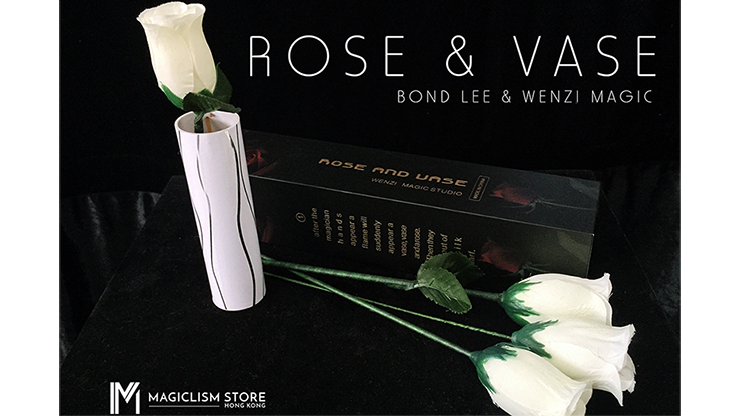 The magician is able to produce three more roses in an elegant way. The routine is elegant and breathtaking for your audience.